We love being a Miller Place wedding photographer. If you are a resident of Miller Place and are in need of a talented team of professional wedding photographers and videographers look no further. 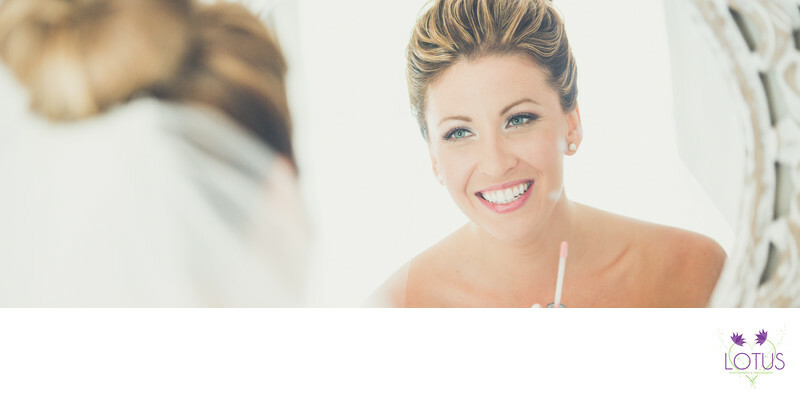 Lotus Weddings is a Long Island based photography studio specializing in modern and candid images. If you are hosting your wedding at Miller Beach Surf Club, located at 23 Harbor Beach Rd. Miller Place, NY 11764, I would love for you to check out our recent wedding gallery. In this gallery you can see our overall style, we love creative images of our brides and grooms, as well as great candid shots. If you would like to check out our Sands at Lido Beach wedding gallery, it is very similar to Miller Beach Surf Club. In this gallery we take you through a full wedding day, and you get to see everything from creative wedding detail photos as well as fun bridal party images and everything in between. The land that Miller Place occupies was purchased from the native Setalcott tribe in 1664 by settlers of Setauket. The parcel also included what would become Mount Sinai, New York, an adjacent community of similar character with which Miller Place would share a variety of functions throughout its history. The first known dwelling in the area was constructed in the 1660s by Captain John Scott, an important figure in Long Island's early history. This house was named Braebourne and features on a map of the New England region credited to Scott, who served as a royal advisor and cartographer among other occupations. This abode, on the eastern side of Mount Sinai Harbor, was one of three houses John Scott commissioned, and the actual occupier is unknown.